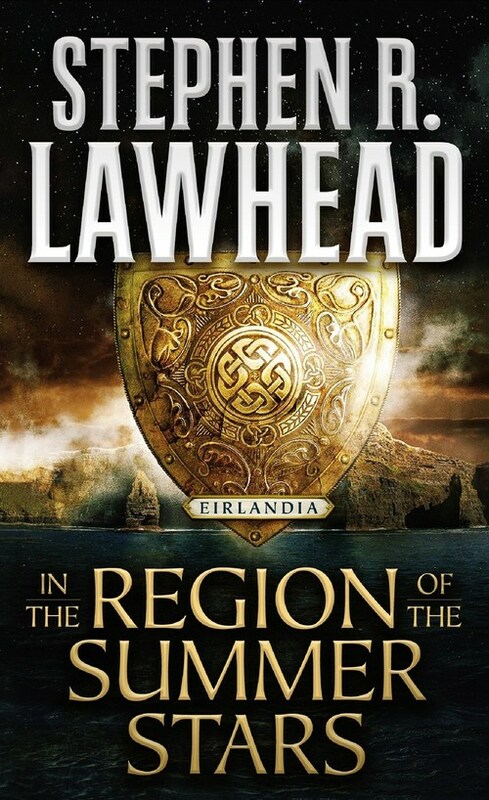 Ravaged by barbarian Sc�lda forces, the last hope for Eirlandia lies with the island�s warring tribes. 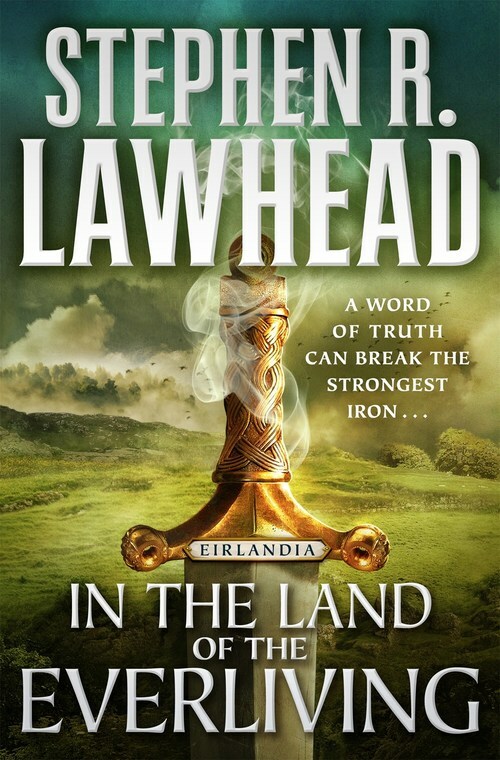 What he discovers will change Eirlandia forever. For the Sc�lda have captured the mystical Fae to use as an ultimate weapon. And Conor�s own people have joined in the invasion.